Pict Publishing | Empowered Voices: The Carrero Influence is now out!! 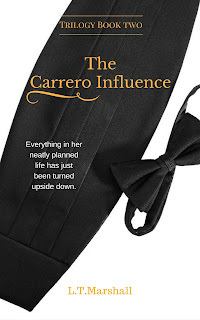 The Carrero Influence is now out!! That's right, Book two in my Carrero Trilogy is now on Amazon shelves as a kindle ebook and the paperback should be live shortly after. So, if you loved book one and are dying to find out what happens next between Emma and Jake, head over to Amazon and pick up your very own copy. The blurb incase you missed book one! The reviews from book one were fantastic and the sales were breath takingly good. I never imagined it would hit the success it did in only two week of release. 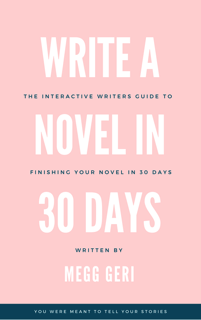 So as I promised, book two was quick to materialise and should keep you hooked while I continue on book three. How about letting me know what you think of any of the two books as I really value feedback. Even though book one is still on the shelves I'm currently revising it again for some minor mistakes that were missed first time around. Don't worry if you have the ebook already, Amazon assures me new updates are automatically updated to previously sold editions.